Positive change has occurred in our region—no one can deny it. Things may not yet be at the required level, but there are very clear and concrete signs of progress. But no credit goes to the state: credit belongs to the faith-based and humanitarian organizations that rushed in to support us. 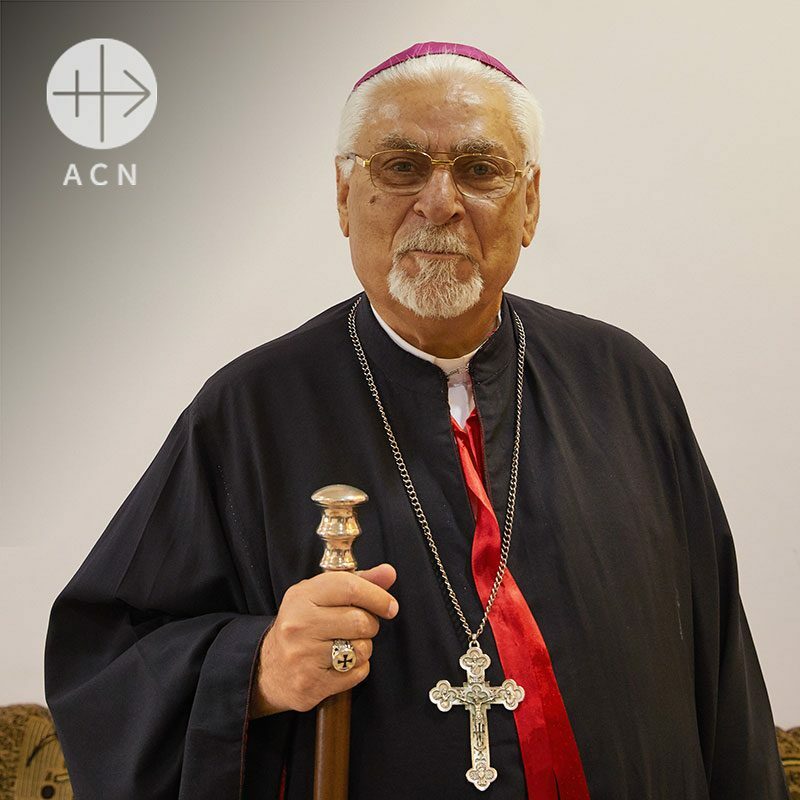 Since 2014, Aid to the Church in Need has been on the forefront of supporting Iraqi Christians with projects totaling more than 40 million dollars, including humanitarian aid for faithful who fled to Kurdistan to escape ISIS, the repair and rebuilding of Christian homes on the Nineveh Plains, and, currently, the reconstruction and repair of Church infrastructure in northern Iraq.